As the celebs get ready to go into the jungle, here at Lottoland we have dreamed up a FREE competition where you can win €1 million. We are running two free competitions to test your skill and judgement this year as you enjoy the Jungle frolics. 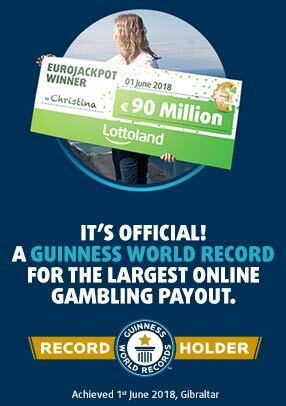 The first of these gives you the opportunity to win a cool €1 million. All you need to do is to tell us which celebrities you think will stay longest in the jungle. Place the overall winner first, then rank the rest of the contestants down to the first evicted. 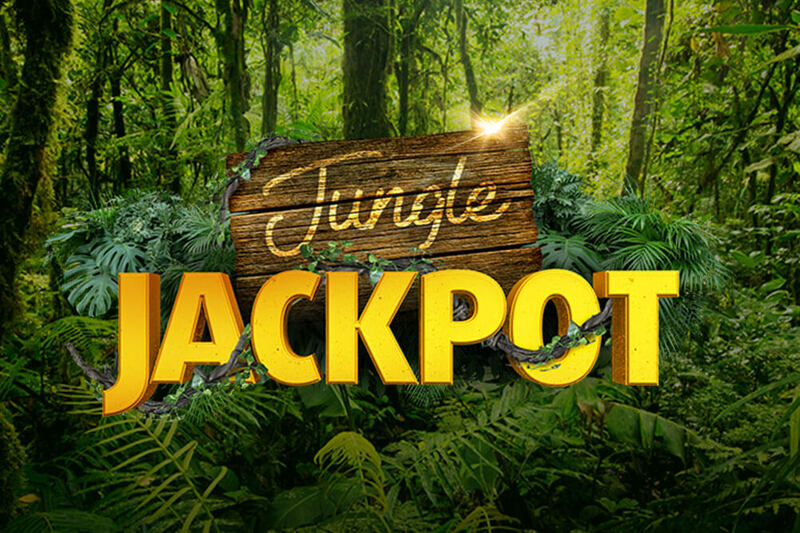 If you manage to guess the EXACT order in which the celebrities rank on the show, you will not only win the €750,000 Jungle Jackpot prize, but you will also be eligible to win an additional prize of €250,000! The player who makes the most correct predictions will win a €7,000 top prize, with runner up prizes of €2,000 for second place and €1,000 for third place.